The Hollywood Syndicate has two runners carded tomorrow at the the Vaal. Alphamikefoxtrot and Setablaze line up in the 3rd race, see more here. He is fit, well and in form by his standards. After 2 good recent runs in KZN where he finished 3rd on both occasions, he now reverts back to his home province and the 1200m. Of the raced horses, he is the only 4 year old in the race and he faces off against some improving younger 3 year olds who appear to have scope. With that said, it wouldn’t be a huge surprise to see him go close but with the many unknowns in the race, it is a bit difficult to tip him with any confidence. We are hoping for another honest run. 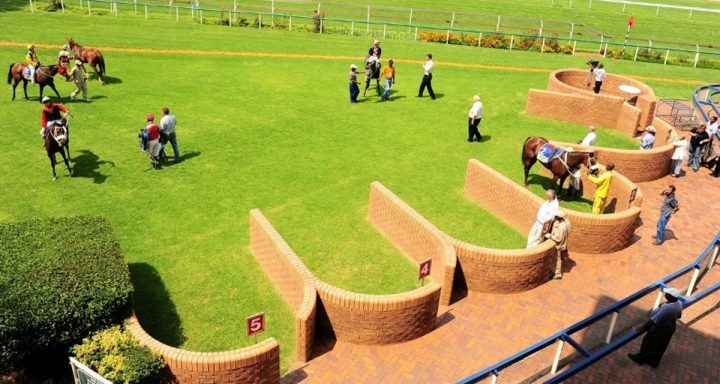 Winningform Comment: Fair KZN form but seems to prefer the turn. It was a solid effort first time out, considering the limited luck he endured at the start of the race. Coming out the stalls he was bowled by the horse drawn on his inside and this cost him many lengths. He managed to recover well to join the back of the field, travelling through the 450m mark. What surprised us the most was how well he ran on in the latter stages, to finish just 4.05 lengths off the eventual winner in 7th position. As per Alphamikefoxtrot, this is a wide open Maiden Plate and for that reason we won’t be tipping him with any confidence. He does have scope and we can expect him to make a very good account of himself. Winningform Comment: Made late headway on fair debut, should build on that performance.